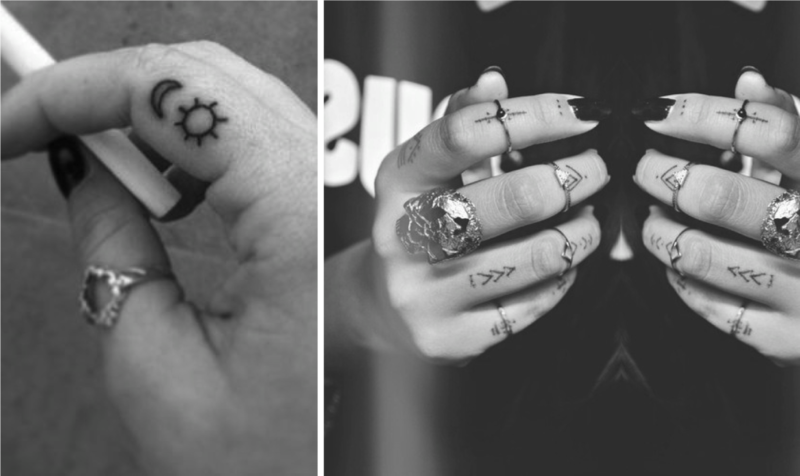 Weird I have a finger tattoo post drafted for my blog, hahahah but different images though. I like finger tattoos with symbols more than ones with letters or words (not hating on those with words) so love your choices. Love! The sun and moon are so perfect! Gorgeous. i really love the arrow ones! 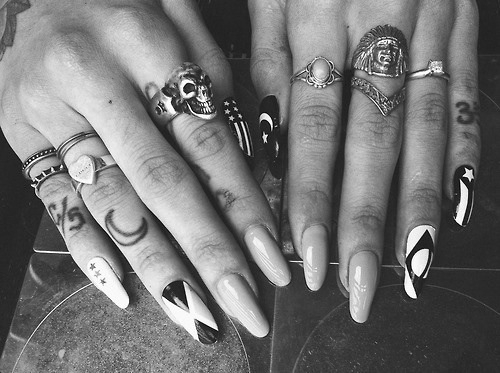 Wish I had the balls to get some finger tattoos, I love them! I love the sun/moon ones!! I love finger tattoos too. I saw these ones that were Disney princesses (a different one on each finger) it was a lot but still so cute.